Leading Manufacturer of portable blasting machine p7-1001r, portable sand blasting machine p7-301r, portable sand blasting machine p7-9001r, portable sand blasting machine p7-601r, sand blasting machine and portable sand blasting machine p7-501r from Jodhpur. 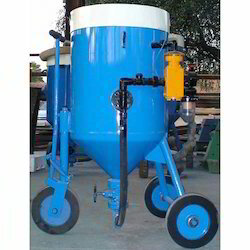 We are instrumental in manufacturing and supplying premium quality Portable Sand Blasting Machine P7-301R. 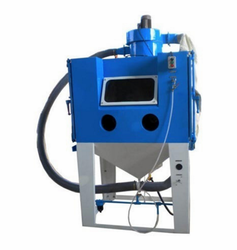 By keeping track of latest market development, we are engaged in offering Portable Sand Blasting Machine P7-9001R. 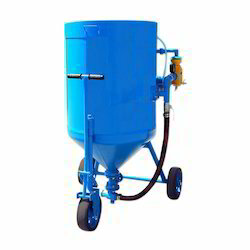 We are instrumental in manufacturing, trading and supplying premium quality Portable Sand Blasting Machine P7-601R. 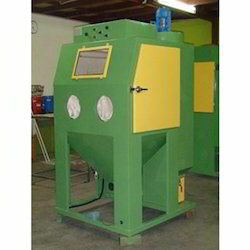 We are instrumental in manufacturing, trading and supplying premium quality Sand Blasting Machine. 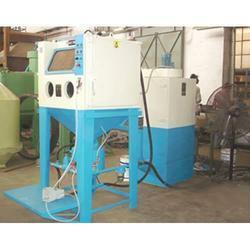 We are the prominent manufacturer and trader of Suction Blaster Machine (SB). 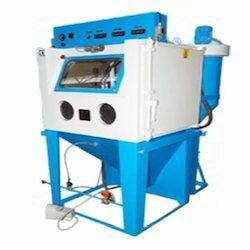 We are the leading manufacturer & trader of supreme quality Pressure Sand Blasting Machine. With the help of our professionals, we have been able to offer Wet Blaster. 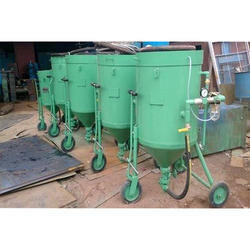 Looking for Sand Blasting Machine ?